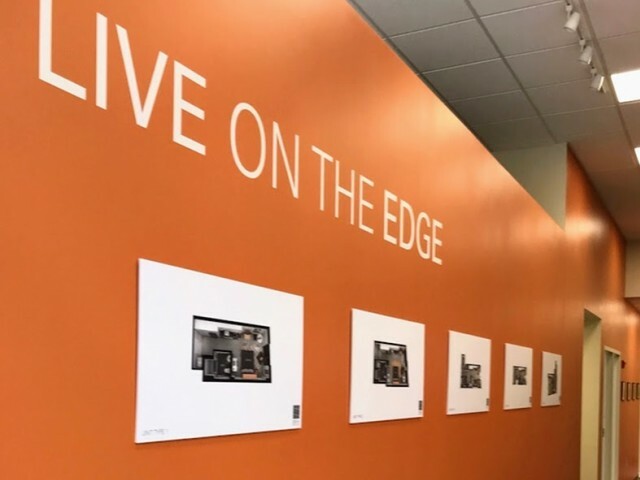 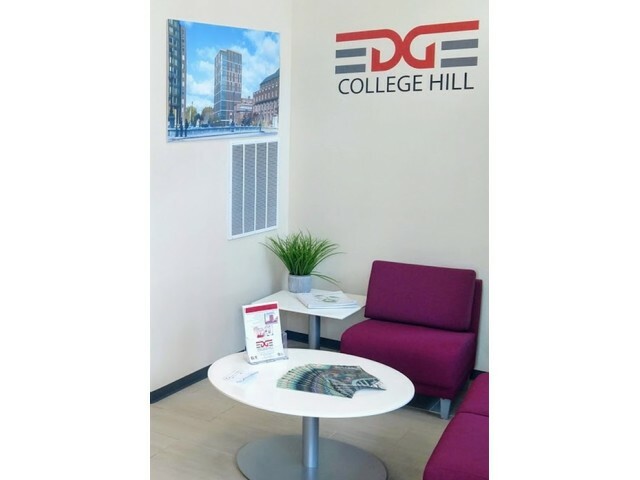 Check out our photo gallery to experience some of what Edge College Hill has to offer. 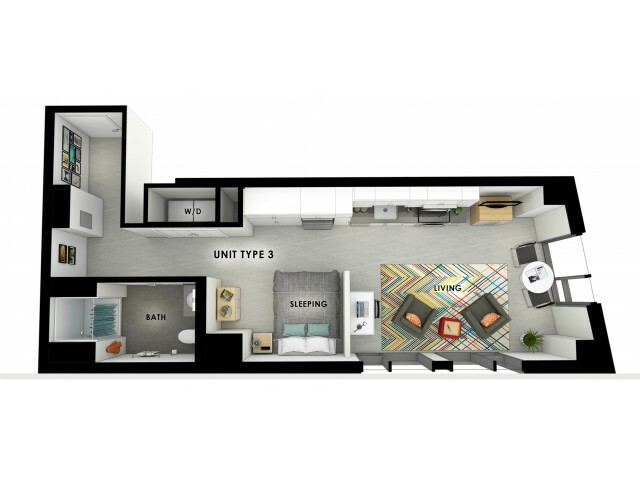 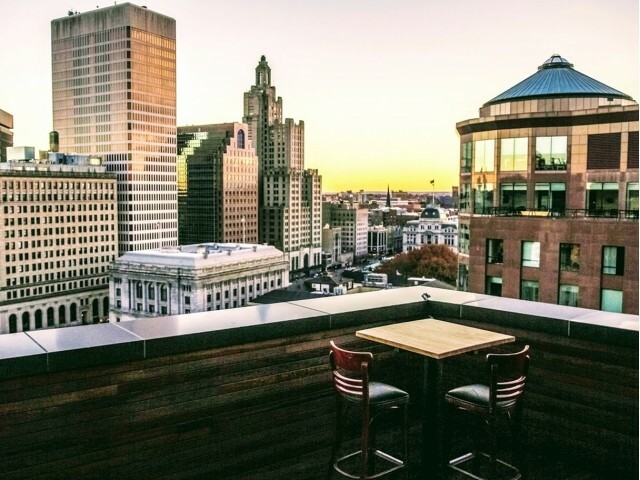 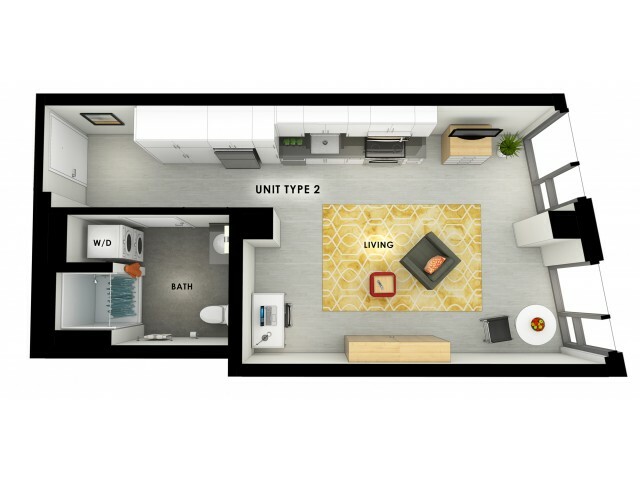 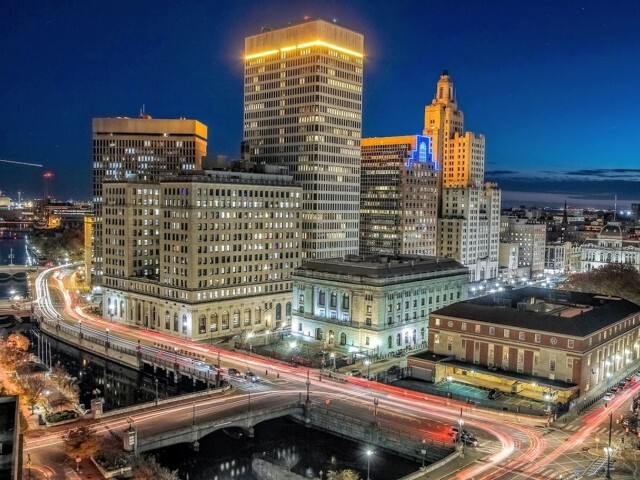 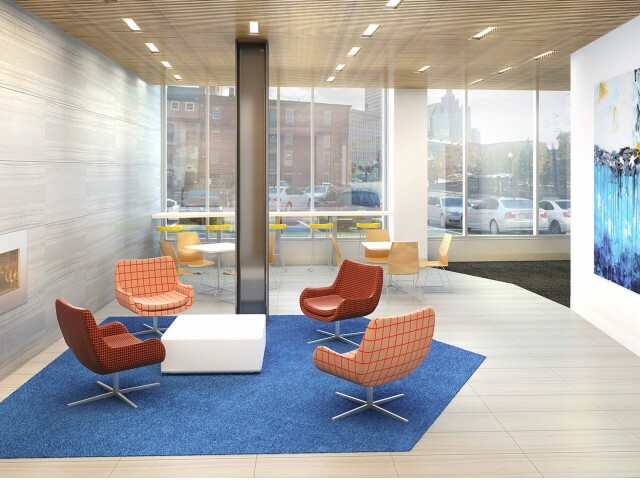 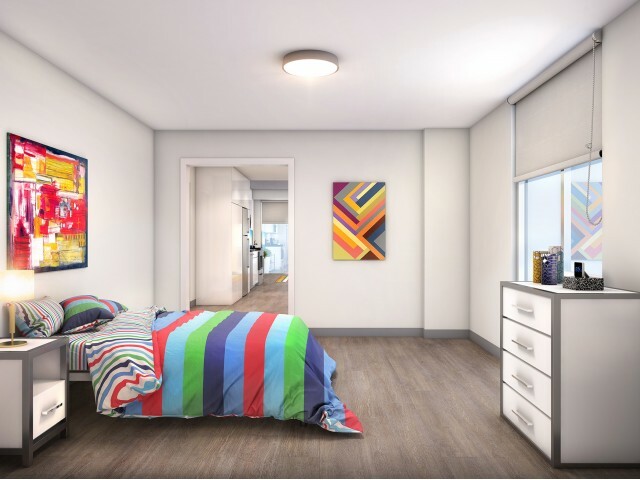 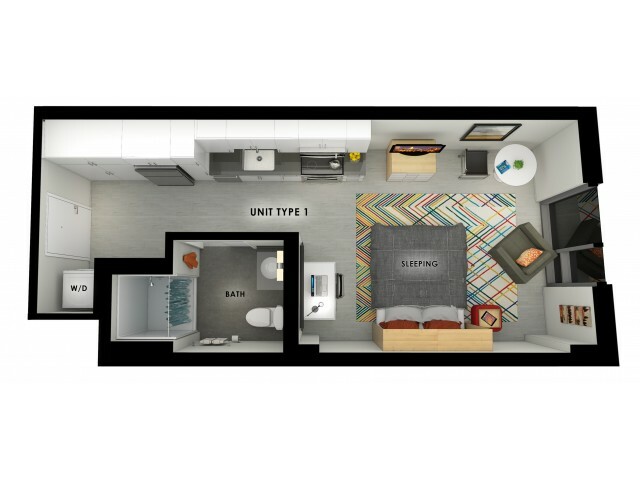 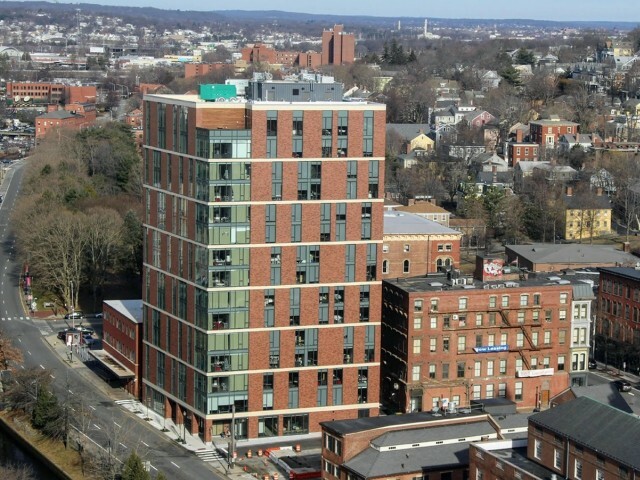 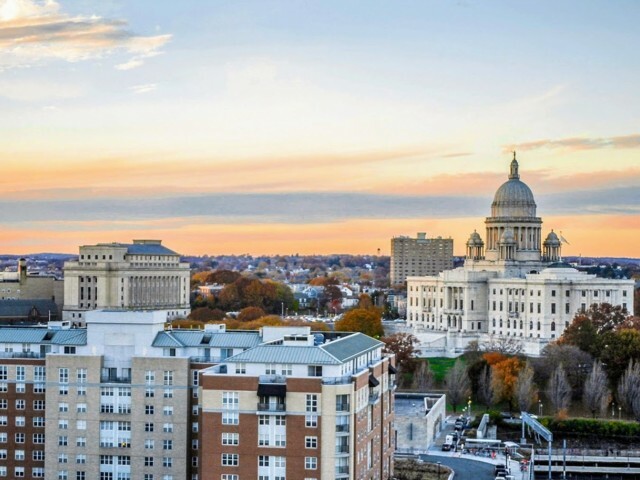 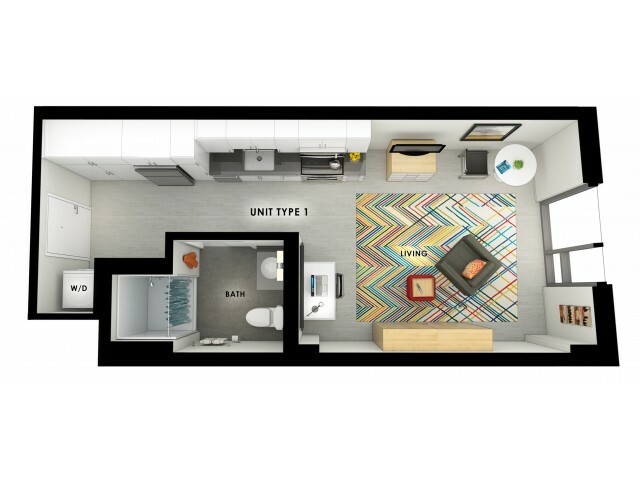 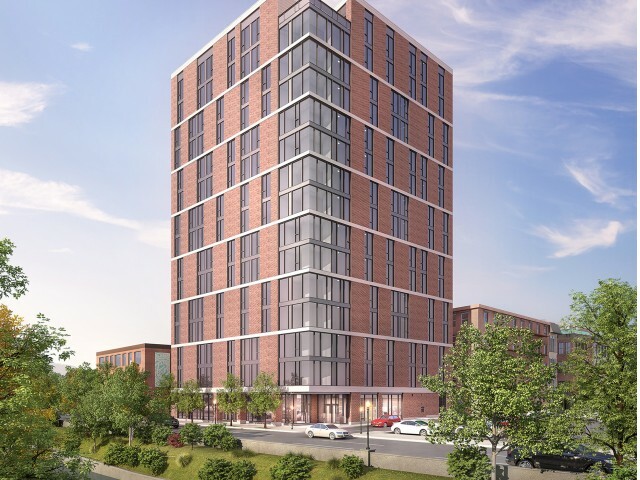 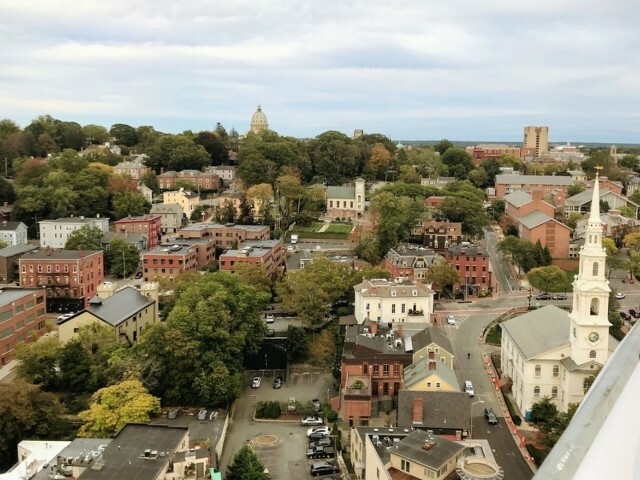 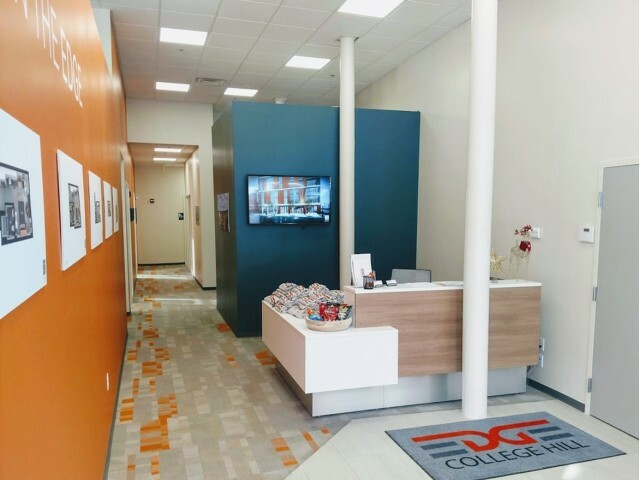 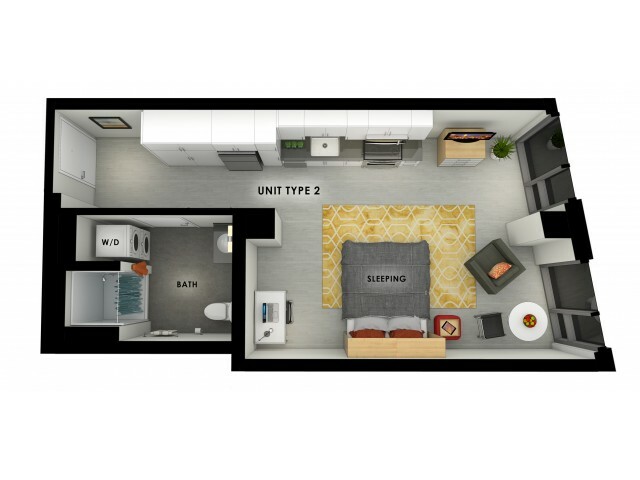 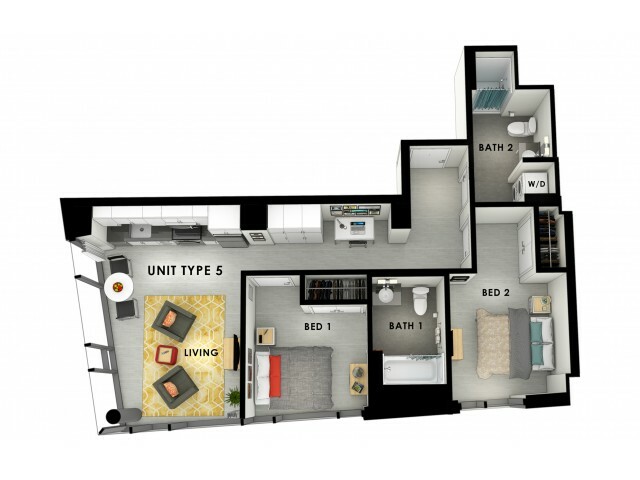 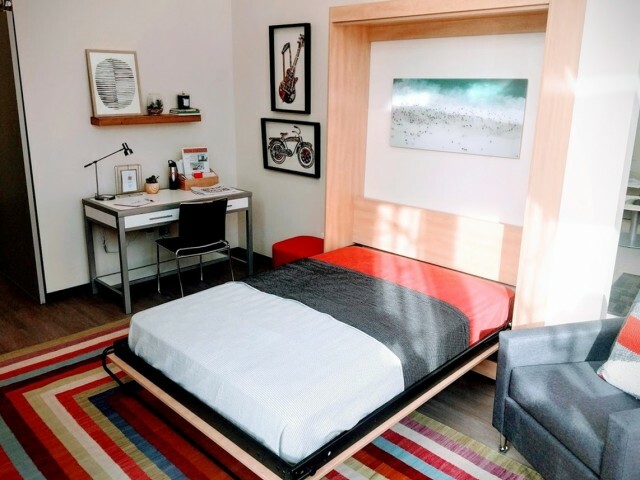 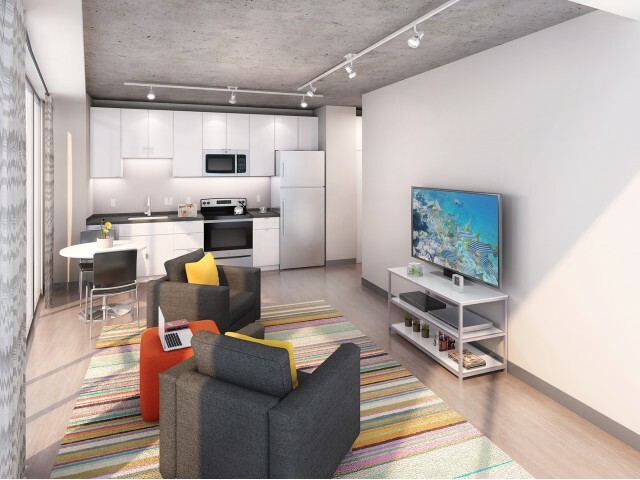 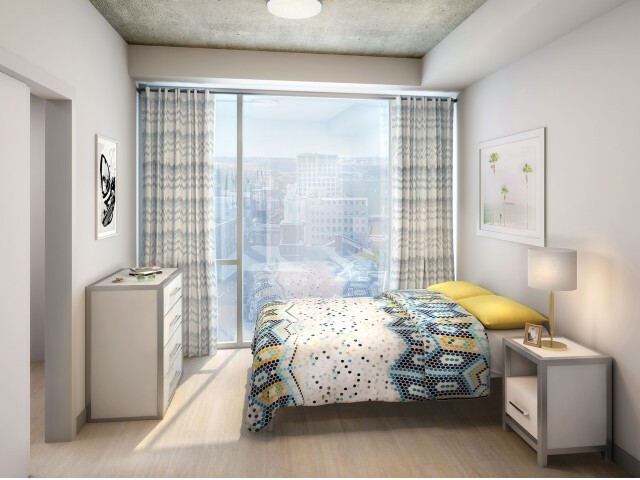 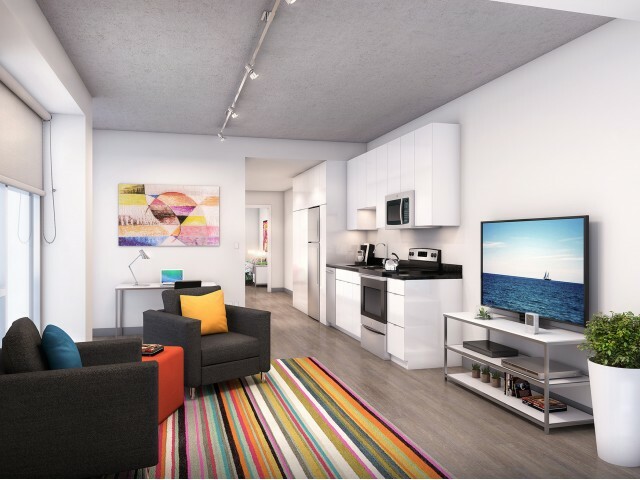 Located in vibrant Providence, RI just steps away from several of New England's top colleges and universities, Edge College Hill on Canal puts shopping, dining, entertainment, and academics right at your fingertips. 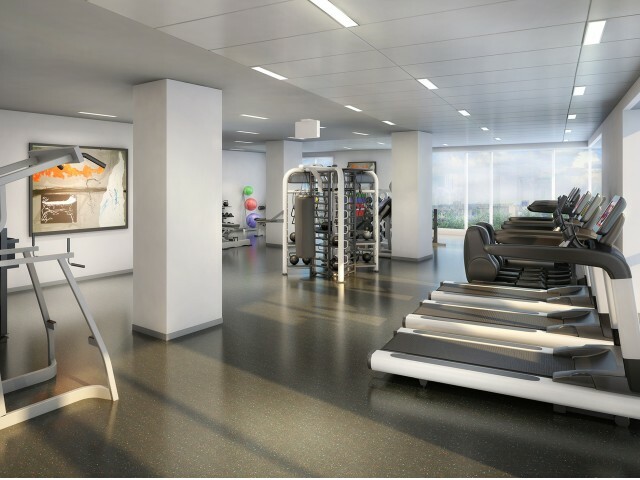 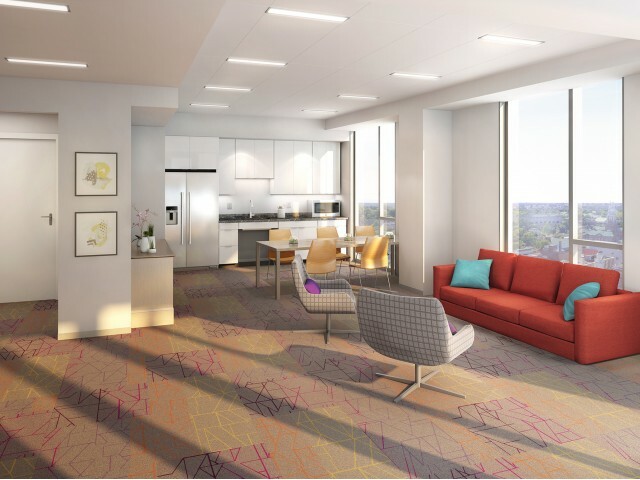 Enjoy sweeping views of the bay, downtown and WaterFire from the comfort of your apartment home or the spectacular rooftop SkyLounge. 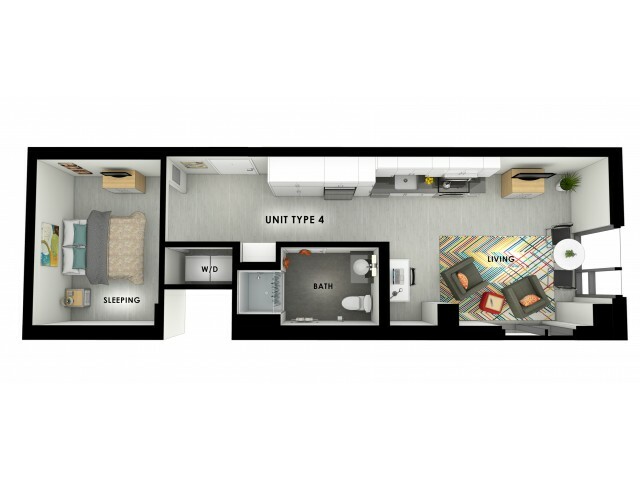 Continue scrolling to view pictures of our spacious apartment interiors and breathtaking views. 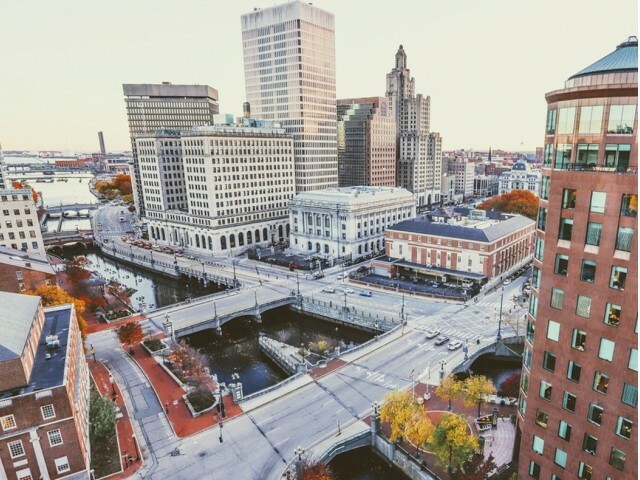 Nothing beats seeing it real life, visit us today for a private tour today.